See a video of Amici Strings performing Vivaldi’s Four Seasons with violin soloist Paul Roby on July 29, 2016. Davyd Booth is the harpsichordist. The poems are read by James Christy. Hear Amici Strings perform Astor Piazzolla’s Libertango from the July 29, 2016 concert. 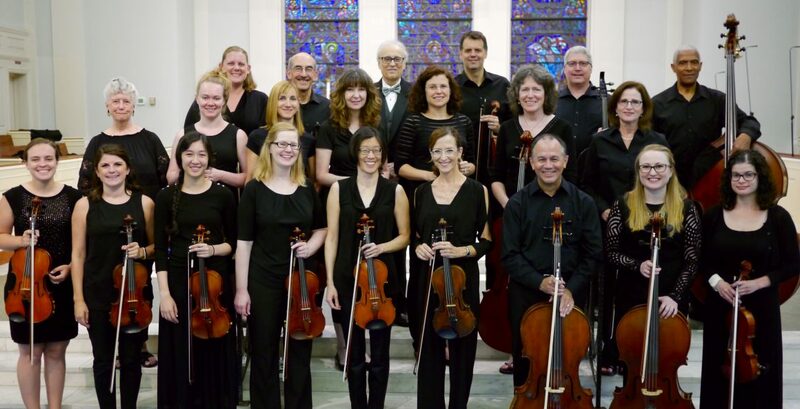 Listen to Amici Strings perform the four movements of Gustav Holst’s St. Paul’s Suite from the July 29, 2016 concert.